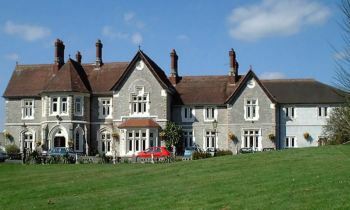 Cann House is a magnificent country house dating back to 1863. We are situated within close proximity of Derriford, and Nuffield Hospital, and on the borders of the beautiful village of Tamerton Foliot. Cann House is set within 9 acres of established gardens and sweeping lawns. All areas of the gardens are levelled for easy access for wheelchairs. Cann House has excellent public transport links to the home. We provide a high level of person-centred care based on individuals physical, psychological, spiritual and social requirements. Above all, we want to create a homely, family atmosphere where everyone is welcomed, and they are safe in the knowledge that their care is foremost in the minds of all who work at Cann House.